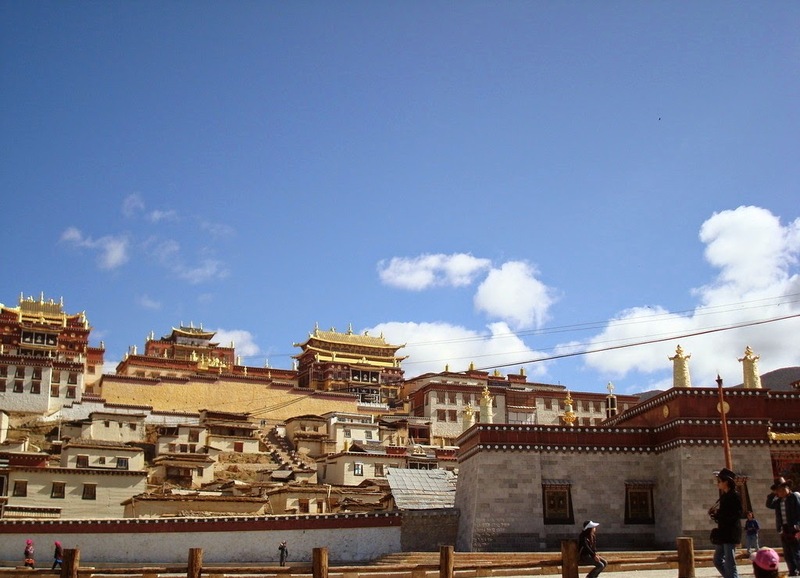 Songzanlin Monastery is also known by the names like Guihua Monastery, Gyeltang Monastery and Ganden Sumtseling. This Tibetan Buddhist monastery is within Gelugpa Sect or Yellow Hat. Songzanlin Monasteryis located in Shangri La town in north western Yunnan province of China under Dechen Tibetan Autonomous Prefecture. The greater proportion of people residing here is Tibetan people. 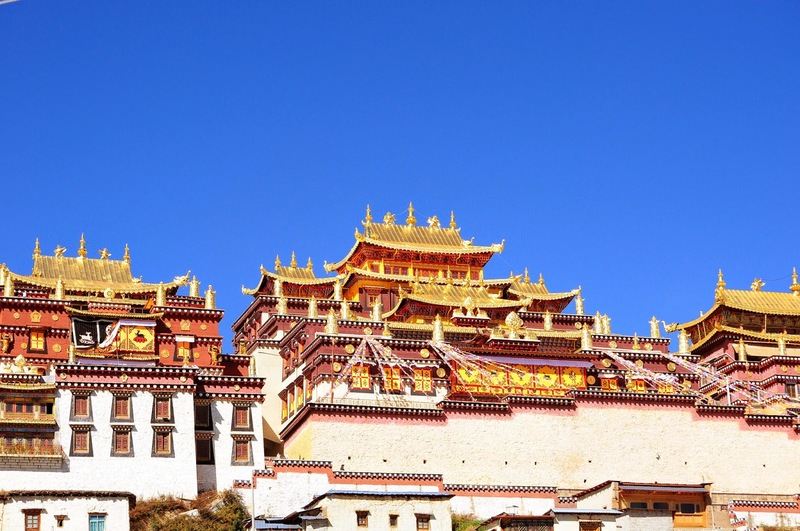 It was constructed by fifth Dalai Lama in seventeenth century. Due to Cultural Revolution, the Songzanlin Monastery had to undergo reconstruction in twentieth century. At present, it housed nearly seven hundred monks only. Earlier, during the golden period of monastery, more than two thousand monks were housed. Songzanlin Monastery is nearly five kilometers from Shangri La County. It is a faithful imitation of Potala Palace located in Lhasa of Tibet. It covers a total area of thirty three hectares. This monastery has five gates and very solid walls. 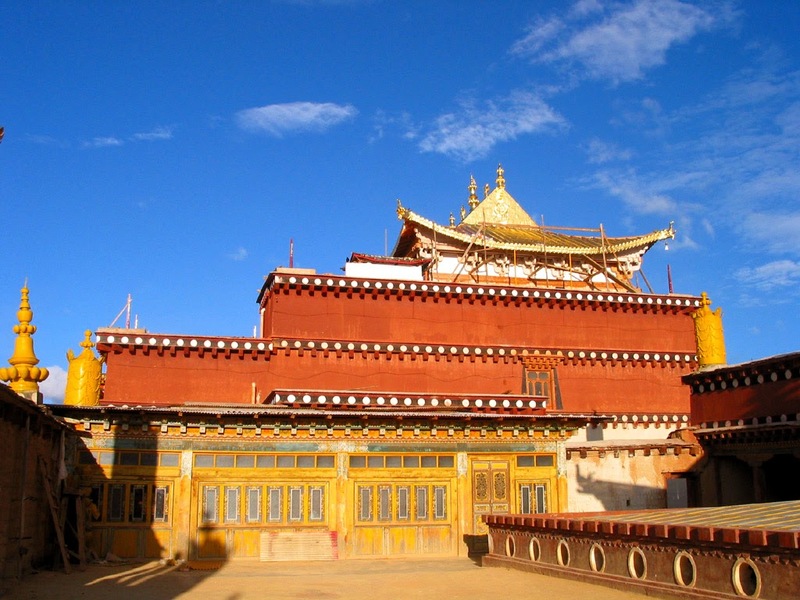 There are two major lamaseries such as Jikang and Zhacang that command the best position inside architectural complex of Songzanlin Monastery. 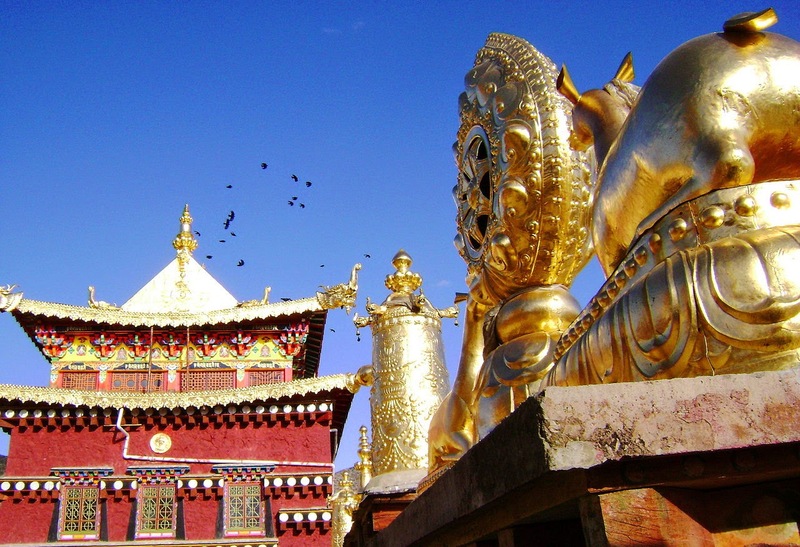 The watchtowers are of Tibetan style. They are very well surrounded by lamas or dormitories. There are several treasures in the monastery. The most popular ones are 8 gold covered Sakyamuni sculptures which were fashioned during period of fifth as well as seventh Dalai Lamas. Mu Family during Qing dynasty has offered lot of bronze sculptures, scriptures on pattra leaves, silver incense burners, gold lamps, Ganzur scriptures, and more. The main gate for entrance into Songzanlin Monastery is situated across the path from Lake Lhamo Yangtso at hill foot, where there is one huge area for parking vehicles. Here tickets can be bought to enter monastery. Straight from main gate, the path is towards a stairs which winds to hill top to reach Assembly Hall known as Dukhang. On both sides of the pathway, there are tiny residences for monks. Till stairs, it is completely an easy walk, but, from there altitude will slow down the footsteps. This place is always crowded. At hilltop, there is a main landing from where one can move to several temples, main halls, and more. Few kiosks can be seen to assist travelers in getting snacks or drinks. They are monk staffed to offer best services to people visiting Songzanlin Monastery. You can purchase beads form the monks. They will bless them. Main halls are open to all people. Photography is only permitted in Assembly Hall, but not in main hall. 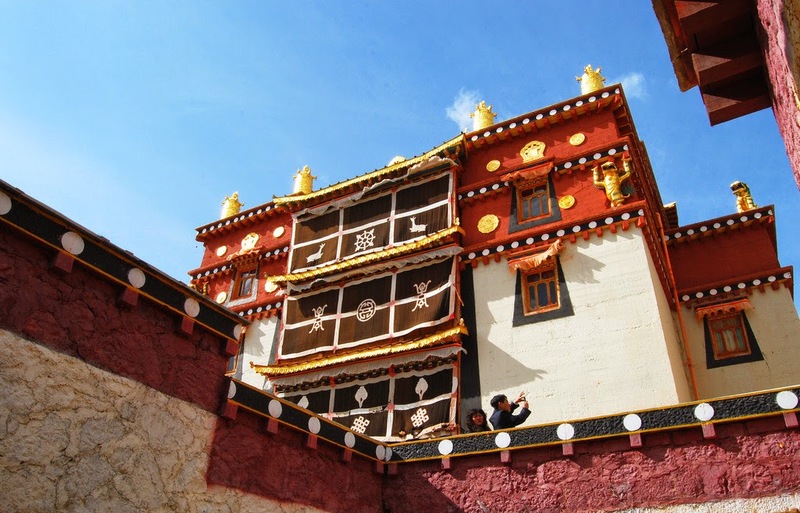 A building in Songzanlin Monastery is built with special dedication to founder of Gelukpa Sect, Tsong Khapa. There is a huge statue of this great person in this building. To enter Songzanlin Monastery, one must get tickets from main ticket office near entrance of Songzanlin Monastery grounds. Admission fee is 115 CNY. The time for visit is at least two hours. There is no requirement of monk guide in this monastery. People are permitted to take their way themselves. Most of the guides here speak Mandarin Chinese or Tibetan. It is hard to find guides who speak English. Photography is strictly prohibited inside buildings of this monastery with certain exceptions. Each and every rule of this place has to be respected. Visit Songzanlin Monastery to have a memorable and spiritual experience!